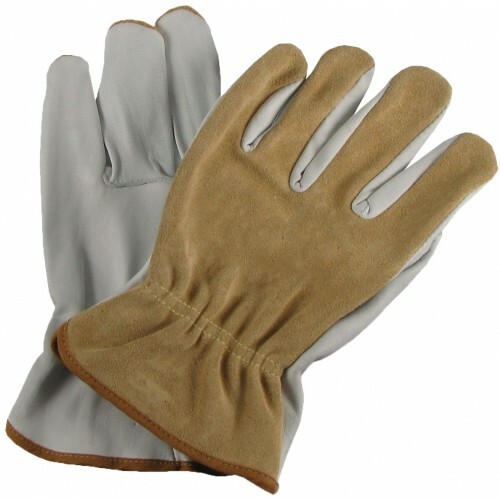 Superior quality GAS UK Leather Work Gloves are ideal when doing light to heavy duty tasks. Fingertip sensitivity and soft grain leather. Size X-large.